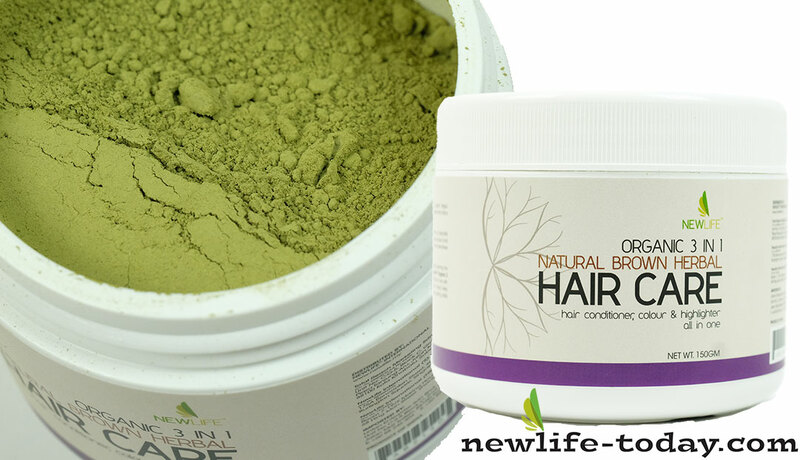 Emblica Officinalis Fruit Powder is an ingredient found in our Hair Color 3 in 1 (Natural Brown) product as shown above. Emblica Officinalis is comprised of the green fruit of the Emblica officinalis plant that has been dried. This product has a sour, astringent taste. Emblica Officinalis is most commonly used in baked good applications and as a seasoning. ABSTRACT Emblica officinalis (Amla) are widely used in the Indian system of medicine and believed to increase defense against diseases. This article discuses and summarizes important medicinal values of Emblica officinalis (EO). In this communication, we reviewed the applications of EO in hepatoprotective, antioxidant, anti-inflammatory, dental problem, respiratory problem and various other diseases. These papers also review the studies on the Amla as important medicinal values. Keywords: Emblica officinalis, traditional, pharmacological effects. Emblica Officinalis is a natural, efficacious, an antioxidant with the richest natural source of Vitamin C. Emblica Officinalis berries have the highest amount of naturally occurring vitamin C of any ripe fruit in the world used as a traditional food. Numerous studies conducted on Emblica Officinalis fruit suggest that it has anti-viral properties and also functions as an anti-bacterial and anti-fungal agent.